Choose two cards by clicking on them. If the pair of cards match then they will disappear. 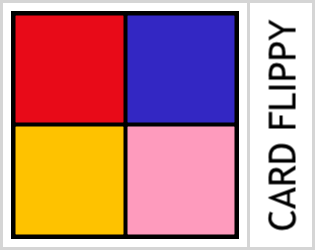 Pair up all the cards and clear the board to complete the level. Sign in with the same username every time to keep your highscores.